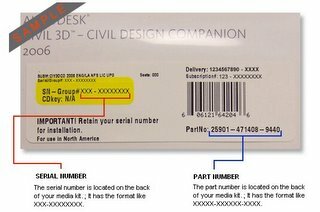 Have you noticed that Autodesk no longer ships the User Guides with the software. You can still get the books from the link below. They also put a little post card in the box for you to submit for the books. The books are free and shipping is free. 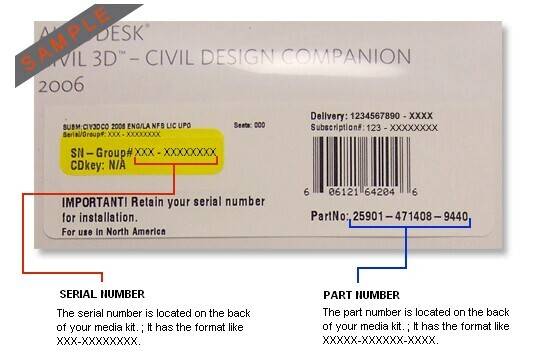 You will need the box for part number and serial number to fill out the web form.